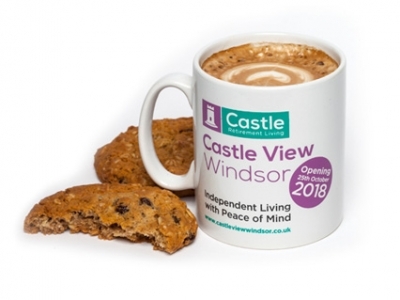 Castle View Windsor is a new retirement village in the heart of Windsor's residential community, which offers residents safety, security and complete peace of mind. Independent lifestyle apartments provide premium quality homes for those over 55, while the exceptionally high standard facilities create a real sense of community and allow a wide range of activities. We are in partnership with Heritage Healthcare to provide care to our residents if required. Thank you to the Sunday Times for giving us a pick of the finest properties last Sunday.